The South African Association of Health Educationalists is a community of academics, researchers, teachers, and clinicians with an interest in developing health professions education and educational research. 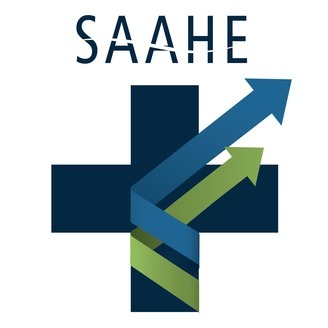 The SAAHE podcast is an initiative to highlight the work of local and international health professions educators who have either completed PhD research or who are doing innovative work in teaching and learning. 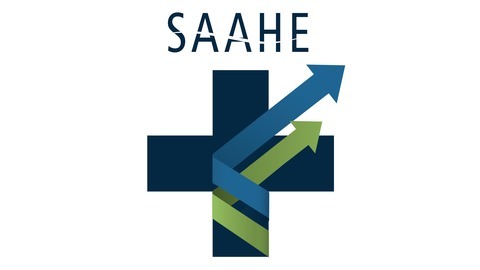 For more information on SAAHE, visit our website at http://saahe.org.za/.